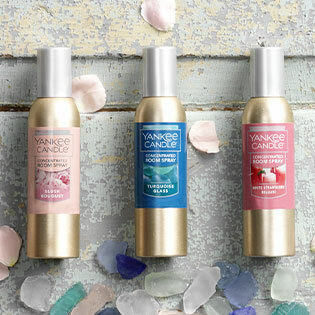 Give any space a boost with worry-free fragrance. Think of all of those spaces that need a little lift—your kitchen, your laundry room, your teenager’s bedroom and the bathroom. That’s better. The little beads in our Fragrance Spheres™ are actually a big deal—they neutralize odors and refresh small spaces for 30 days with your favorite fragrance. Just think—that's a full month of fragrance-fresh lockers, closets, and bathrooms. Fill any room with your favorite fragrance in just two sprays and neutralize odors instantly. Make any room welcoming…even your teenager's bedroom, the laundry room, that pesky pet area! 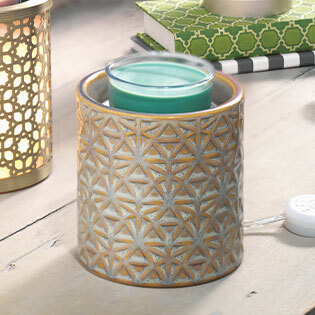 On-trend warmer designs combine with no mess, easy-to-swap fragrance for a home fragrancing win. Place an Easy MeltCup in the Scenterpiece® warmer and turn it on. That's it (really!). Every outlet is an opportunity. 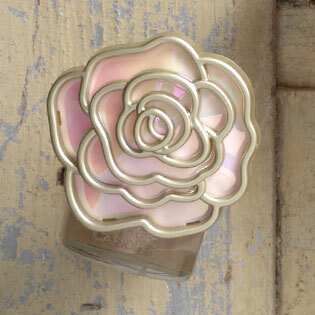 Plug in your favorite ScentPlug™ Refill fragrance for 24/7 fragrance enjoyment anywhere in your home. Switch out the ScentPlug™ Base to match your mood or the season. Here's the perfect solution for those rooms where a candle isn't convenient. Thick-cut glass makes them décor worthy and the natural rattan reeds diffuse continuous fragrance. Enjoy the most concentrated fragrance experience with home fragrance oil. Beautifully designed warmers optimally warm our home fragrance oils using and Unscented Tea Light Candle.